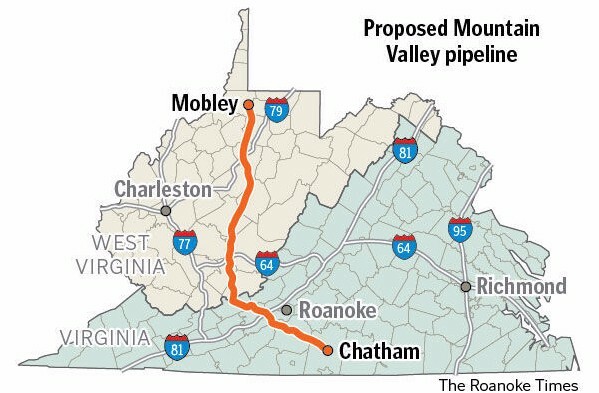 Map of the Mountain Valley Pipeline route by The Roanoke Times. Over the past month and a half we assumed WVDEP was carrying out their further evaluation and enhancements, but on November 1 WVDEP announced their decision to completely waive their authority altogether to issue the 401 Water Quality Certification. A move that essentially gives up jurisdiction to determine whether or not the MVP will meet West Virginia’s water quality standards. Coupled with the 401 waiver was a lifting of the stormwater permit suspension, giving the green light from WVDEP to construct the pipeline. We’re still collecting information and assessing what this decision means for West Virginia’s water quality. Check out WV Rivers’ blog post Mountain Valley Pipeline Approval: 5 Things You Should Know to learn more and stay tuned, we’ll be sharing more information soon. 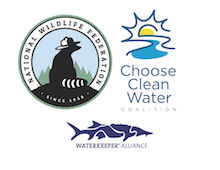 Thank you to everyone that submitted comments on the Trump administration proposed repeal and replacement of the Clean Water Rule, an important rule that makes sure headwater streams are protected under the Clean Water Act. WV Rivers’ action alert on the proposed repeal generated over 430 comments advocating for a strong and protective Clean Water Rule. Now, the Trump administration is taking recommendations for the Clean Water Rule’s replacement. You can submit your recommendations through November 28, 2017 at regulations.gov. EPA must ensure a public comment process that is at least as rigorous, transparent, and inclusive of all clean water stakeholders as the public process that formed the basis of the 2015 Clean Water Rule. Learn more about the Clean Water Rule in West Virginia here. Mount Storm Power Plant located in Grant County, West Virginia. The Clean Water Rule isn’t the only environmental policy under attack by the Trump Administration. 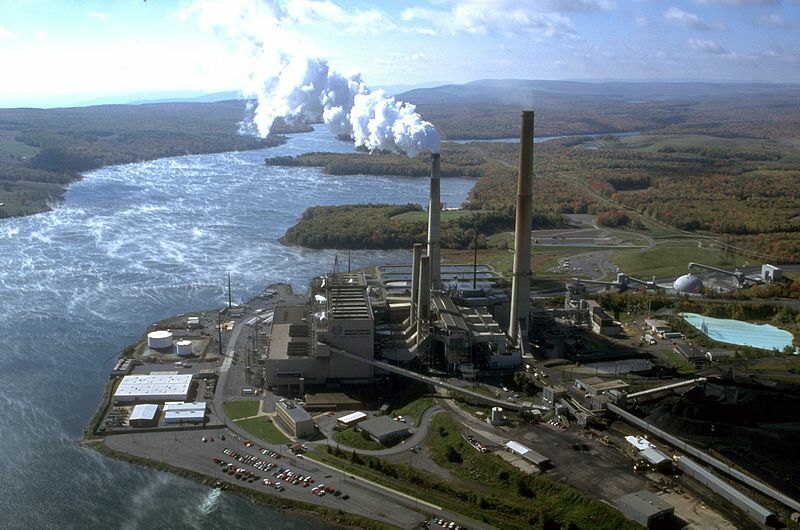 The Clean Power Plan, which aims to reduce greenhouse gas emissions from power plants is also targeted for repeal. Charleston, WV has been selected to host the only public hearing in the nation on the proposed repeal. The hearing will be held at the Capitol Complex on November 28-29. If you’d like to make your voice heard, be sure to pre-register by November 16. WV Rivers was founded at the intersection of land and water. 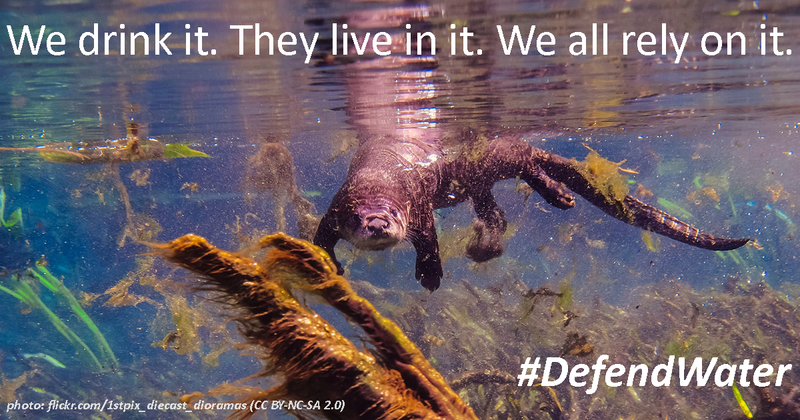 That’s one reason we are a champion for our public lands. Now, we’re also supporting land trusts in their efforts to ensure clean water through conservation easements on private lands. Through our Safe Water for West Virginia program, along with the West Virginia Land Trust, we are convening land conservation groups in Jefferson and Berkeley counties. The goal is to create an action plan for policy changes that could accelerate private, voluntary land protection to support the source water protection plans of the local public water utilities. On December 6 at 9:00am, the public is invited to a presentation on a local partnership among conservation groups and water utilities exploring how voluntary land conservation can benefit local waterways and utilities’ source water protection plans. The event is free with a light breakfast available beginning at 8:15; learn more and RSVP. WV Rivers has partnered with the Cacapon & Lost Rivers Land Trust to bring our Safe Water for WV program to Baker in Hardy County. The community of Baker receives their water from a tributary of the Lost River. The Lost River has pollution prevention goals that are similar to the management strategies in Baker’s public water supplier’s source water protection plan. 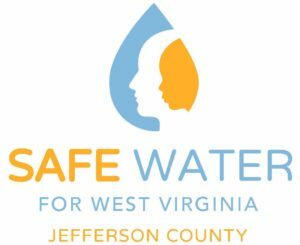 Safe Water Baker will help build collaborations to address where the Lost River’s pollution prevention goals and the town of Baker’s source water protection plan overlap. 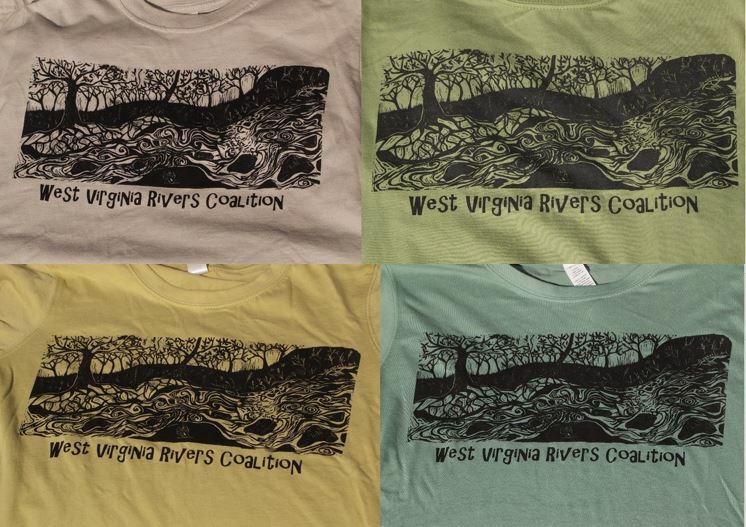 Gift yourself or the river lovers in your life a limited edition WV Rivers t-shirt designed by Eddie Spaghetti Art! These super soft organic cotton tees are available in unisex and women’s specific cuts. Grab yours before they’re gone!